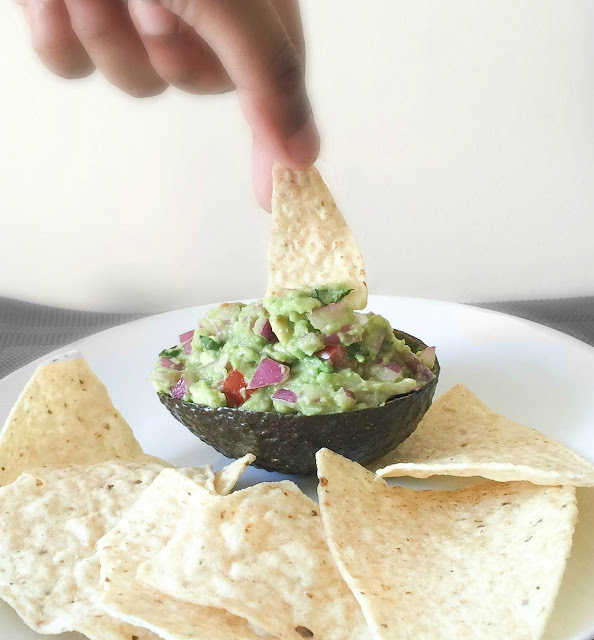 Guacamole is a dip made of avocado, which is originated from Mexico. 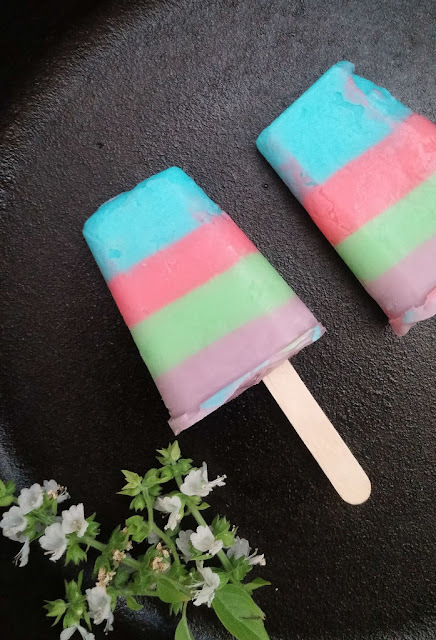 It is simple to make, you will need only 5 mins. 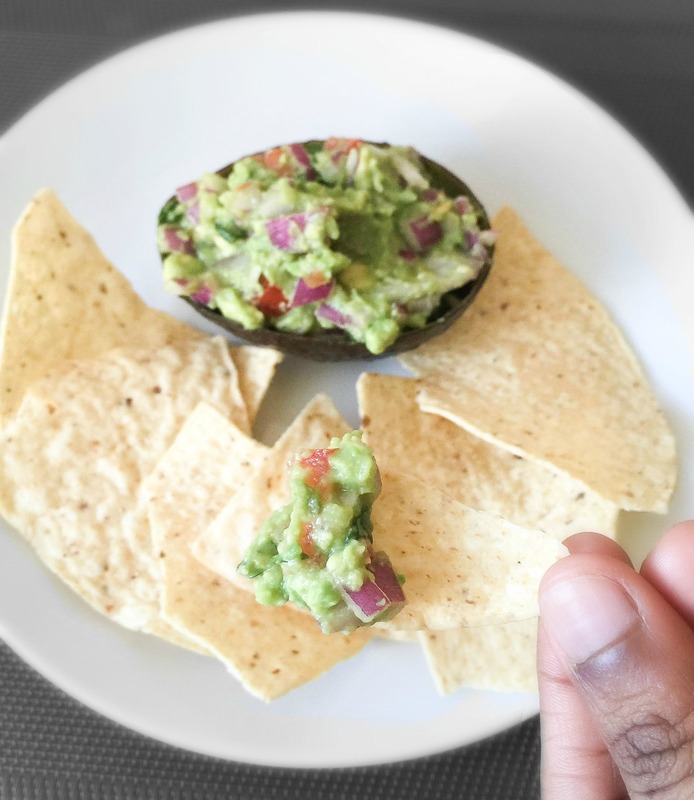 The main Ingredients for Guacamole is avocado, lime and salt. There are lot other ingredients you can also add to enhance it taste like onions, tomatoes, cilantro, chillies. You can serve this tostitos or bread. 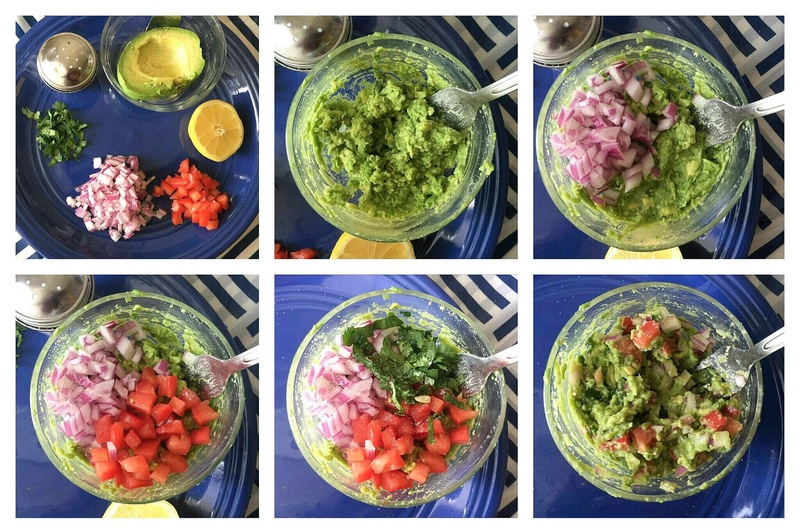 Try this easy recipe and tell me how it turned out for you. That's all! Delicious dip is ready.